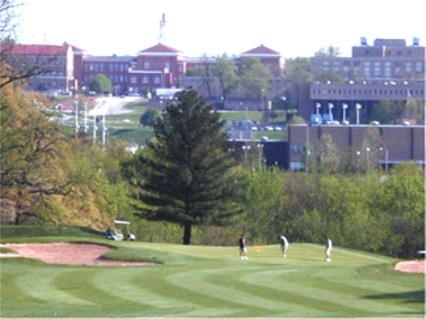 Gold Hills Golf Club is a Public 18 hole golf course located in Colchester, Illinois. 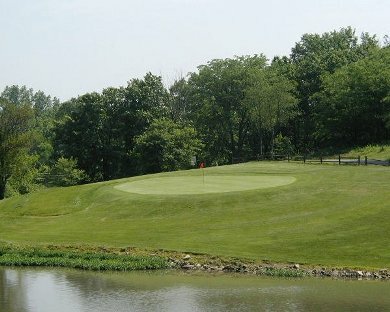 Gold Hills Golf Club first opened for play in 1963. The back nine, designed by Danny Torrance, was added in 1994. Par for the course is 71. From the back tees the course plays to 6,540 yards. From the forward tees the course measures 4,897 yards. The longest hole on the course is # 9, a par-5 that plays to 560 yards. The shortest hole on the course is # 3, a par-3 that plays to 160 yards from the back tees. 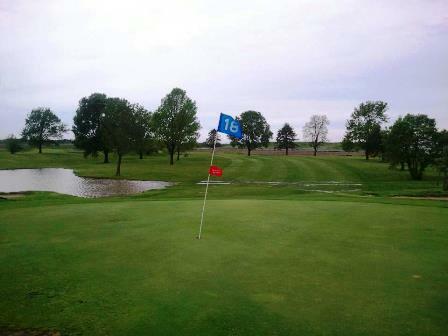 Watch out for # 10, a 450 yard par-4 challenge and the #1 handicap hole on the course. The easiest hole is # 15, a 480 yard par-5. 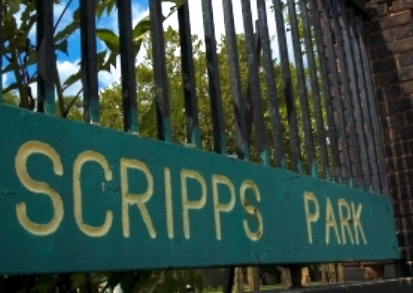 The course has open fairways and lakes coming into play on several holes. The terrain varies from flat to rolling, and the greens vary in size from medium to large.